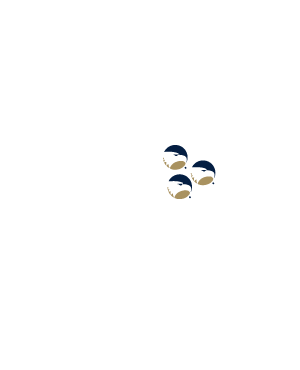 Zach S. Henderson Library would like to invite you to learn about Digital Commons@Georgia Southern. Digital Commons hosts SelectedWorks author profiles, conference and journal sites with a built-in peer-review process, datasets, student research, and much more! On January 27, drop by anytime between 10 am to 2 pm in the Library Conference room. 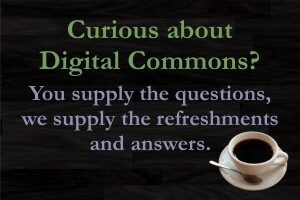 Library faculty and staff will be available to answer your questions and discuss Digital Commons with you. Refreshments will be provided. Questions? Contact the Digital Commons office at (912) 478-4056.